It looks like Cage Warriors will be remaining on UFC Fight Pass for the next few years. MMA Fighting has confirmed a report from the Sunday Times that the promotion has signed an exclusive three-year deal with the streaming service. 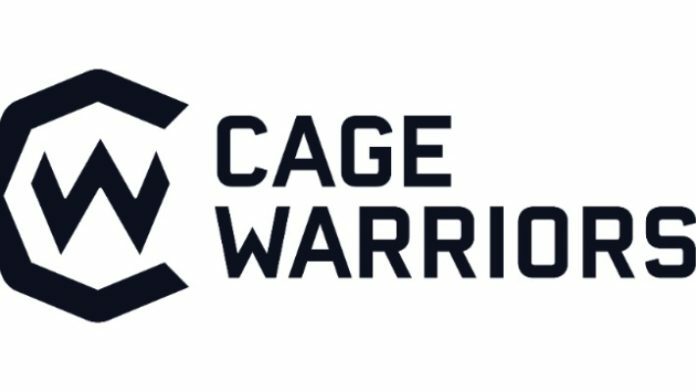 It turns out, Cage Warriors has even turned down several television deals in order to remain with Fight Pass. The Times is reporting that U.K. broadcaster BT Sport, who previously aired Cage Warriors events, were in the running. However, they were apparently “blown out the water” by UFC Fight Pass’ offer. The Cage Warriors promotion has produced many soon-to-be UFC stars in the past several years. The most notable name being eventual UFC “Champ Champ” Conor McGregor. The Irishman is now the biggest star mixed martial arts (MMA) has ever seen. The promotion signed a deal with the UFC back in 2016 after an 18-month hiatus. What do you think about Cage Warriors re-signing with UFC Fight Pass?